The internet of things is about converting the objects that surround us every day into a community of information. IoT devices turn billions of objects into data-generating “things” that can report on their status and even interact with their environment. These appliances can certainly connect through a lot of different ways, one being the cellular connectivity. Obviously, Wi-Fi reception is limited to the access point. It is also highly dependent on the network and device configurations. Cellular has reception everywhere without any maintenance effort for the customer. It means that with telecom access a large-scale, investigation is possible. Given the ubiquity of SIM-based devices, cellular solutions can achieve an unbelievable level of coverage for observing any events. 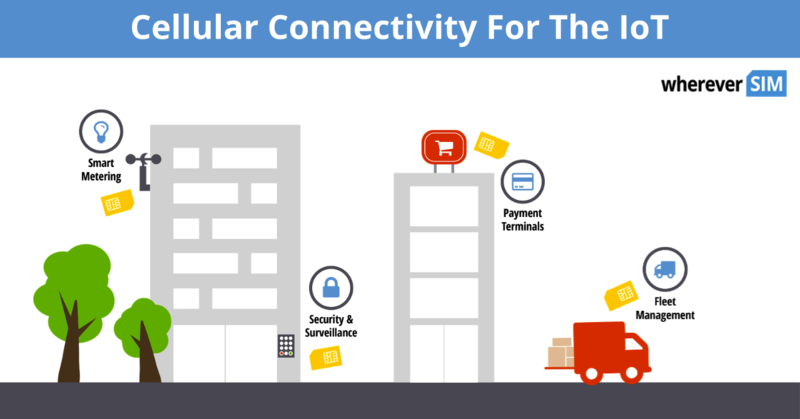 Mobile connectivity is becoming an integral part of IoT. Most use cases are designed for mobility. It in turn makes it an extremely compelling project topic. IoT Slam 2016 conference held a survey with a number of questions about connectivity. The first question was “How important cellular connectivity for your IoT projects?” Surprisingly, 75% of all participants answered that mobile connectivity is very important. There are an enormous amount of IoT use cases around us nowadays, such as payment terminals, fleet management, smart metering, asset tracking, smart home, security and surveillance, and e-health management. When an IoT device has just a single network, it simply will not always have the best quality of coverage. 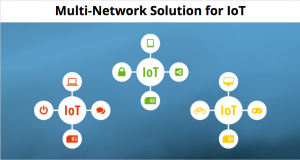 Users often experience difficulties in achieving flexible, secure and global connectivity for IoT devices, such as high integration effort, different APIs, troubles with network and device configurations, and limitations and dependences on core network capabilities of the mobile operators. It is also quite complex and difficult to enforce usage and security policies and the integration point with an infrastructure. 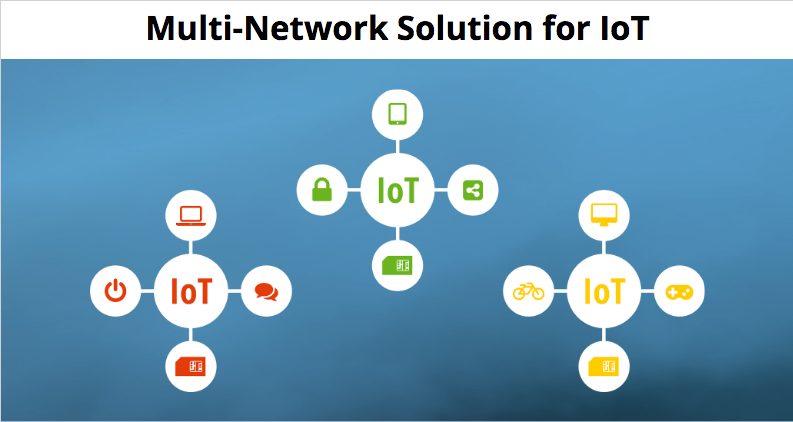 The solution for many IoT projects nowadays can be a multi-network SIM card. With the help of such solutions, users can create their own network. Therefore, it replaces the core of the existing operator network, scalable, cloud-based and globally distributed. In other words, there are no dependencies anymore, no different SIM cards and GSM connections could be available in any possible place. The real-time monitoring of the devices is fundamental for collecting data. From the implementation side, there are no more difficulties for the users because of the direct control over SIM cards. Furthermore, it is one of the most important features. Real-time management of data usage, location and status of the devices can be done in the customer portal or via API. It perfectly fits when the project requires the permanent connection on the IoT device at any place with the maximum possible existing coverage worldwide. At the same time, the devices can be located in different places. Consequently, it is hard to make sure that the same provider covers all locations. In this instance, it might be much easier to choose a multi-network SIM card. As a result, users receive independence from the mobile network operators. 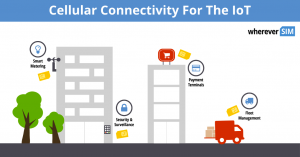 With this basic overview of cellular connectivity solutions for IoT and potential of multi-network SIM cards, we easily can translate our individual needs into actionable results that could benefit the growth of IoT and society in a whole.